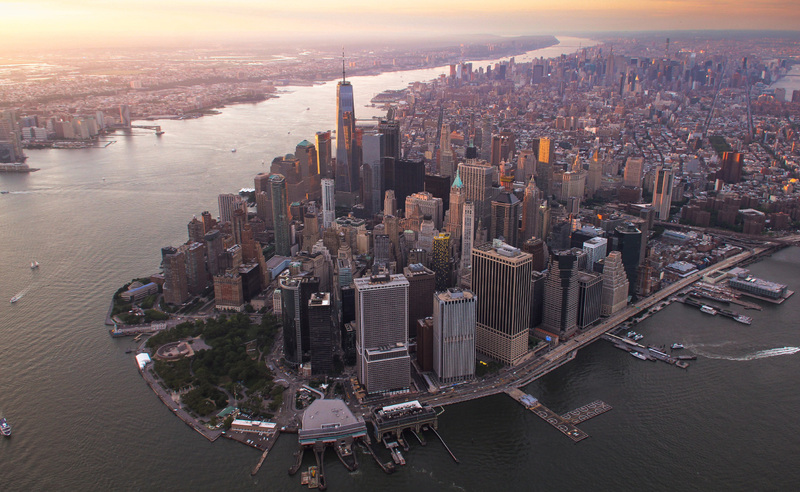 Days after the New York City Council passed the sweeping Climate Mobilization Act, which will impose emission restrictions on buildings over 25,000 square feet, New York's Mayor Bill de Blasio revealed a sweeping “Green New Deal” for the city. 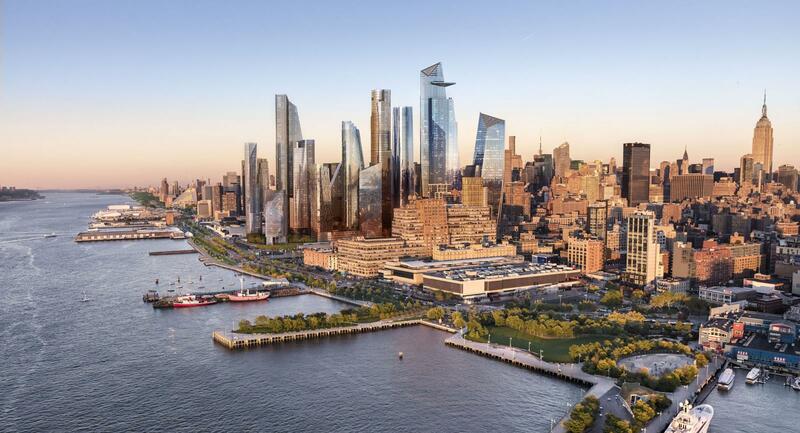 The OneNYC 2050 initiative, which would see the city go fully carbon neutral by 2050, tackles climate change through new building codes, glass tower crackdowns, renewable energy requirements, citywide composting, investing in resiliency planning, and by supporting the new congestion pricing scheme. The $14 billion package would, combined with actions taken by the prior administration, reduce carbon emissions from a 2005 baseline level by 40 percent by 2030. A number of steps will help the city government decrease emissions 23 percent from a 2005 baseline. The city’s 50,000 buildings over 25,000 square feet will be retrofitted with more efficient technology, and city-owned buildings will be switched over to all-renewable energy sources in the next five years (the city is currently in talks to build out the infrastructure that would allow them to bring in Canadian hydropower). 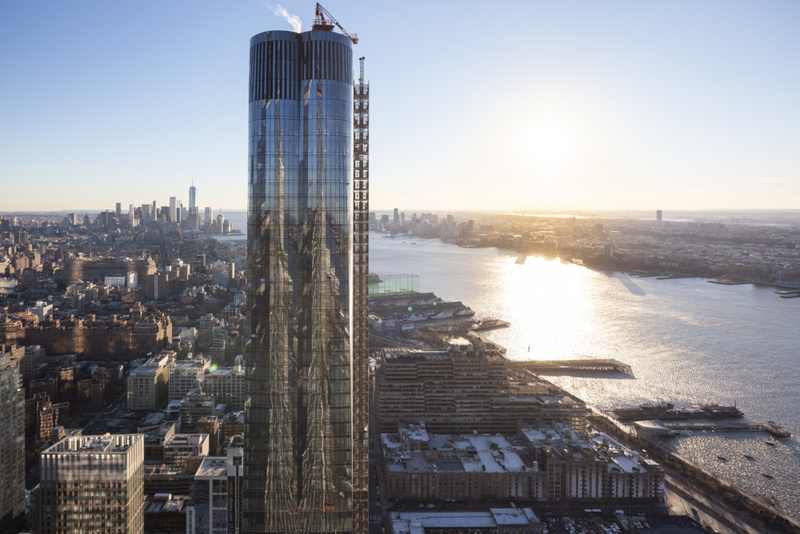 De Blasio also touted the potential restrictions on new towers with inefficient glass curtain walls. 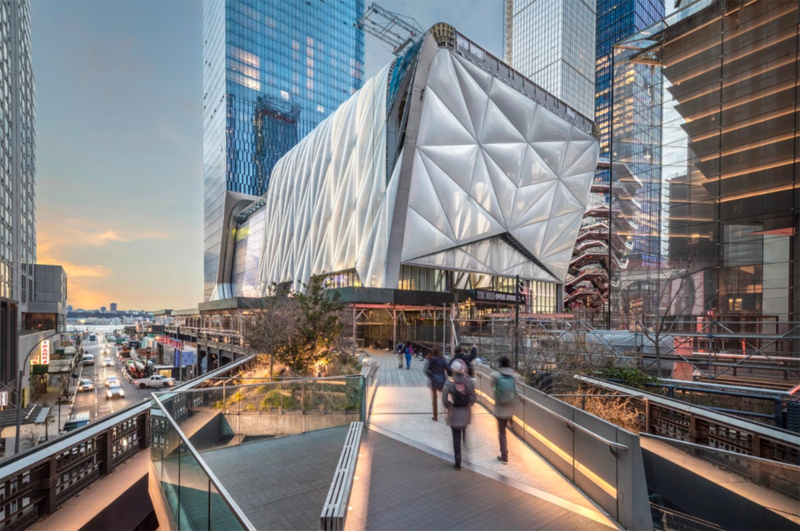 “Now, we’re going to take it another step because part of the problem here is that buildings got built that never should have been built to begin with if we were thinking about the needs of our Earth,” said the Mayor when announcing OneNYC 2050 on Earth Day yesterday. “Some of them you can see right behind us in the background. And so, we are going to introduce legislation to ban the glass and steel skyscrapers that have contributed so much to global warming. They have no place in our city or on our Earth anymore. “If a company wants to build a big skyscraper, they can use a lot of glass if they do all the other things needed to reduce the emissions. 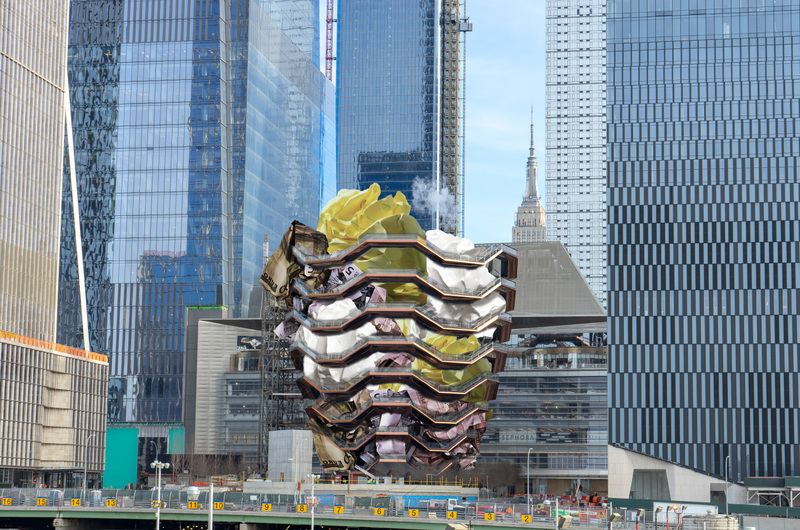 But putting up monuments to themselves that harmed our Earth and threatened our future, that will no longer be allowed in New York City.” The mayor went on to ding Hudson Yards in particular, claiming that many of the towers were inefficiently heated or cooled due to their glass envelopes. 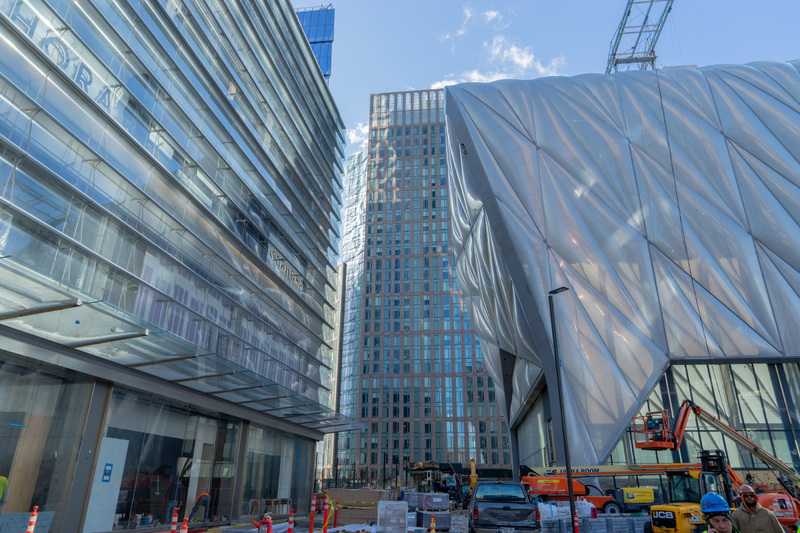 De Blasio’s aides were quick to point out that the administration wasn’t banning glass as a facade material outright, but that they would be imposing much rigid standards on performance or allowing developers to purchase carbon offsets instead. 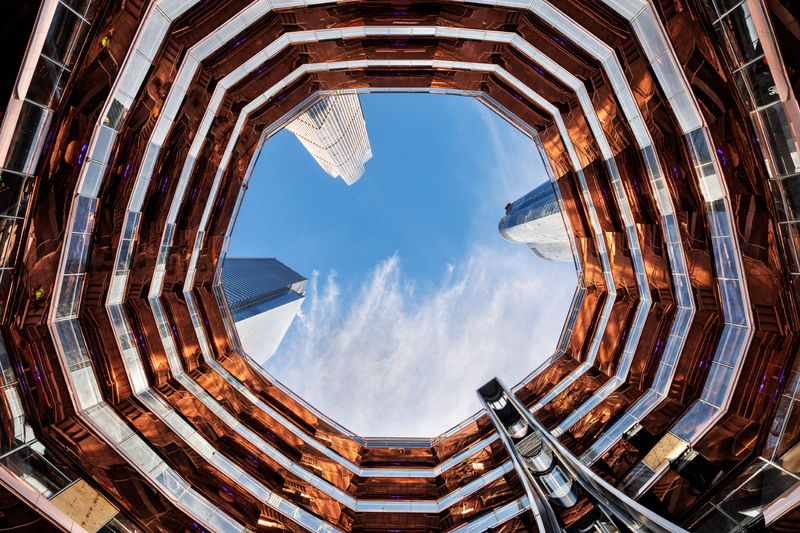 Mark Chambers, the city's sustainability director, touted SHoP’s American Copper Building for its smart use of high-performance glass. "The reason I’m saying ban is to emphasize the point that if a company came in, a landlord came in with the exact same kind of design that they’ve come in with in too many cases in the last—just few years, it will be rejected and they would not be allowed to build, period. That’s why I say it’s a ban. You literally will not be physically allowed to build the kinds of buildings that have gone up even recently in this town. 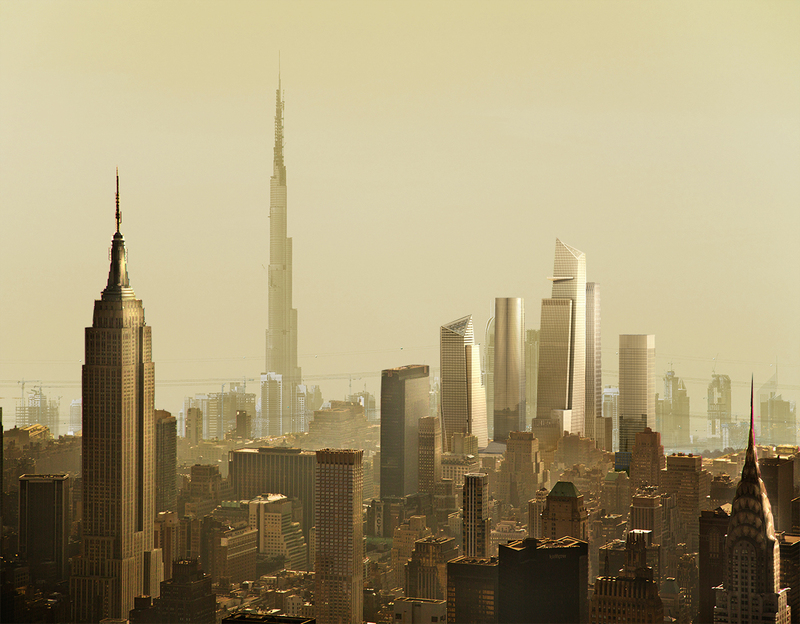 Now, you know, there’s good examples and Mark pointed out the Copper Building, the buildings that Cornell-Technion are built to much higher standards which is a good example that you can have, you know, a modern skyscraper that works. But honestly even some of the recent ones built in this city don’t meet appropriate standards and those will no longer be allowed." 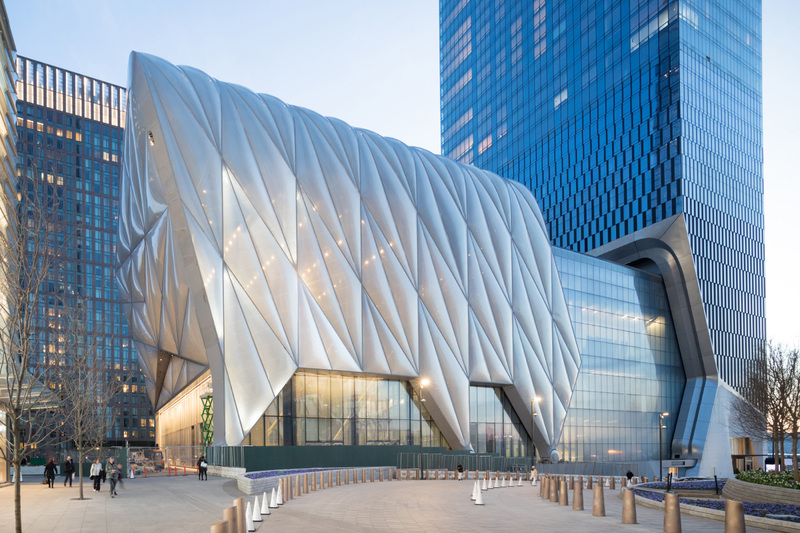 That drew immediate pushback from Hudson Yards’ developer Related Companies, which told Crain's that the neighborhood was designed to meet LEED standards and that its towers were among the city’s most efficient class A office buildings. 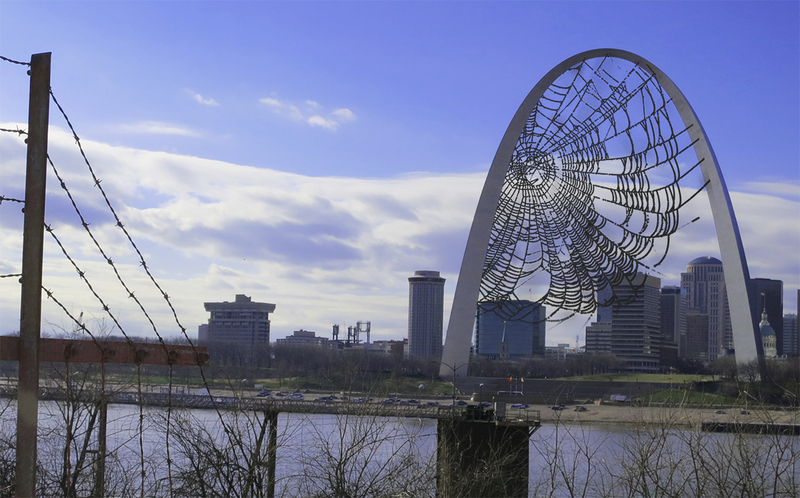 Other changes the mayor proposed included amending the city’s electrical code, enacting a citywide organics recycling program (composting), and realigning the city’s development goals with the U.N.’s Sustainable Development Goals. 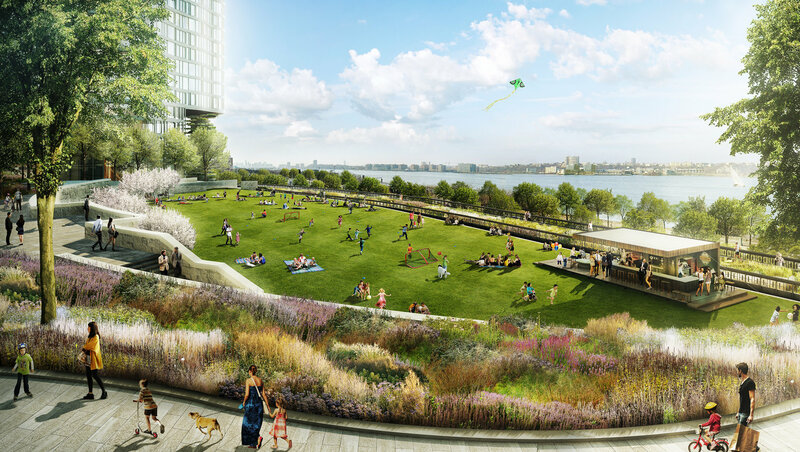 Although the New York City Green New Deal was announced with much fanfare on de Blasio’s part, actual details of how these changes would be implemented were sparse. The plan will also have to pass a City Council vote as legislation and may change in the process.